Our Aspen A-62 in Montana for a Forest Service bridge inspection. At Bridge Masters, we recognize the safety of your team is critical. Our bridge inspection trucks let your team perform with minimal risk. 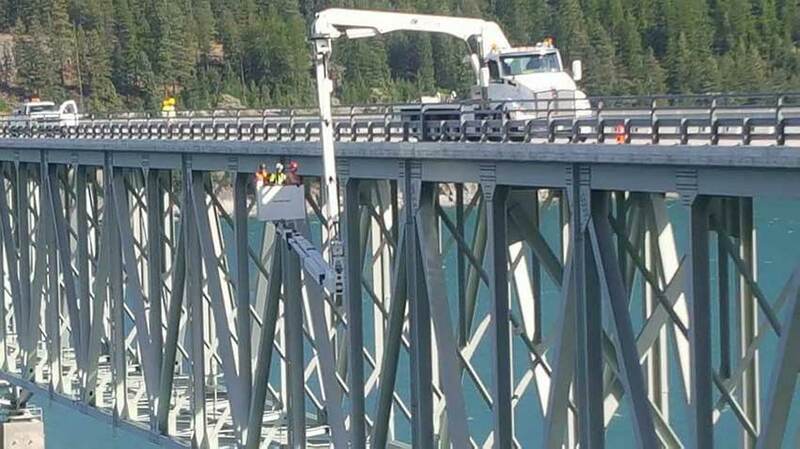 With the largest fleet of bridge access machines west of the Mississippi, we can help you find the right solution for any bridge inspection project. Ready to rent? Upload your project to see which equipment is right for you. No matter what your project requires, there’s a bridge inspection truck to get the job done. View our fleet or contact us and we can outfit you with the right truck. If you have questions about these requirements, reach out to us! Bridge inspections are governed by both federal and individual state guidelines, which can vary significantly by state. U.S. federal bridge inspection regulations are covered by the National Bridge Inventory Standards (NBIS). The types of bridges that are required to be inspected. How often they should be inspected. The qualifications needed to be a bridge inspector. State Departments of Transportation (DOTs) implement the NBIS guidelines and generally expand on them. 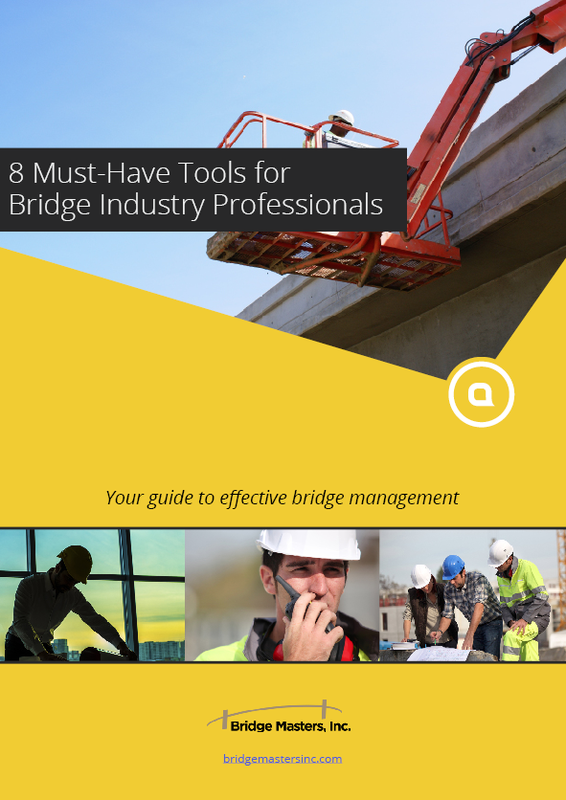 If you’re in charge of implementing bridge inspections, Bridge Masters can be a valuable resource. As experts in bridge access, we can offer advice as well as the right bridge inspection truck to get your job done. See our full post on better bridge inspections here. Ready to rent? Get Quote.